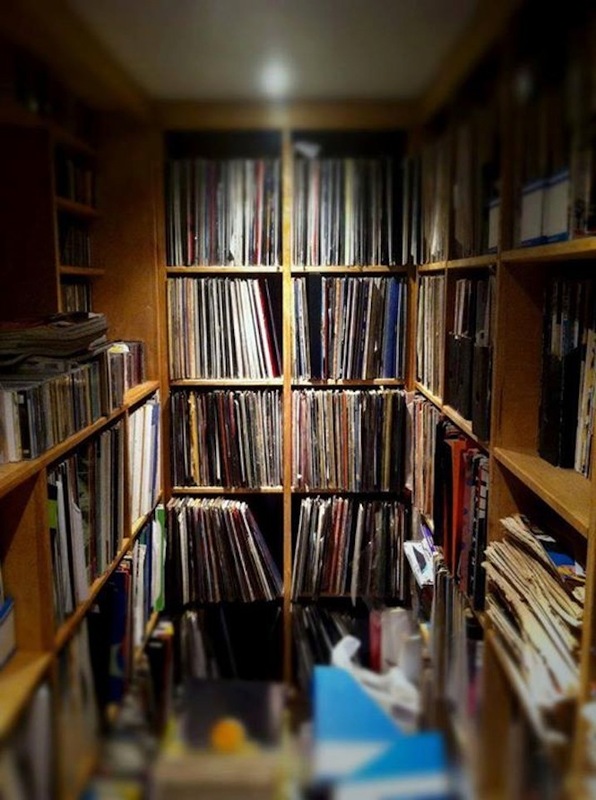 Manchester mainstay is looking to shift over 4,000 records. It’s not often you get the opportunity to buy the complete record box from one of the most iconic clubs in UK music history. With close to 500 nights as resident DJ at Manchester’s Haçienda to his name, Haslam has amassed a collection that not only reflected but also defined the zeitgeist as the city’s love affair with post-punk and Factory Records rolled over into acid house and rave. 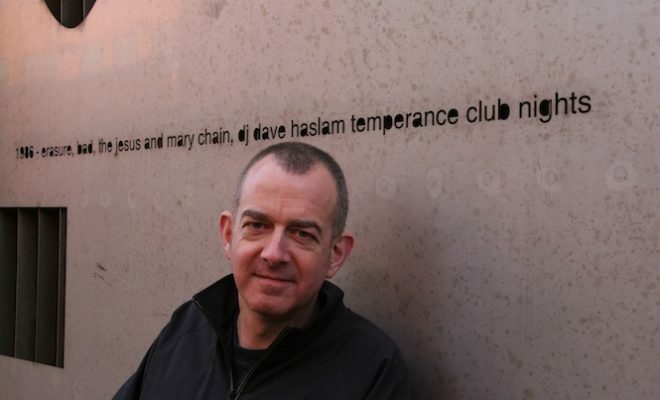 A DJ at the Haçienda from 1986 and a resident at the Thursday Temperance club nights until 1990, Haslam has since written several music books, the most recent of which Life After Dark: A History of British Nightclubs & Music Venues was published in August.